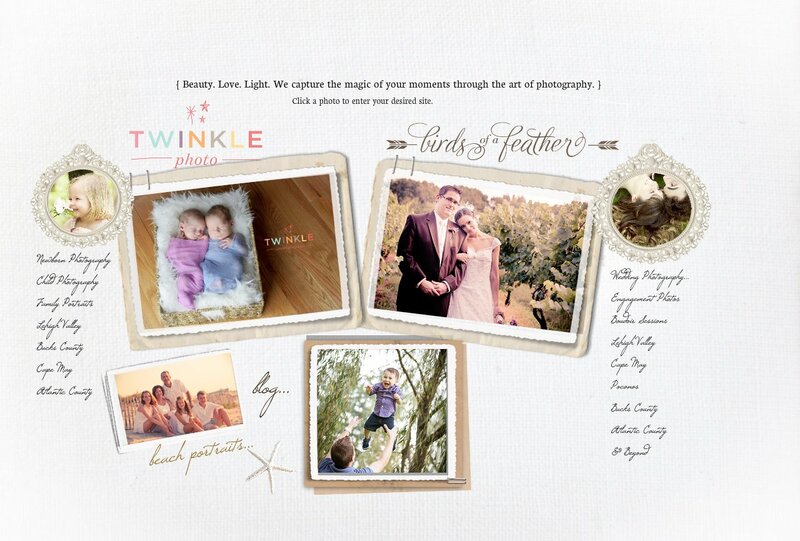 Welcome to the home of Twinkle Photo and Birds of a Feather Photography.... we are so glad you came to visit. Please explore- links await you in unexpected places. If something looks inviting, click on it... beauty and love await.